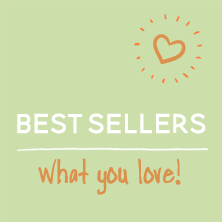 Discover even more gift ideas at Smart Gift Solutions! 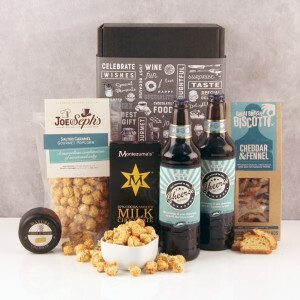 In addition to our huge selection of food and drink hampers to suit any occasion you can shop our other gift ideas, including luxury chocolates, flowers, mugs, balloons and more! If you can't find what you're looking for, be sure to get in touch with us on 0870 609 3448. 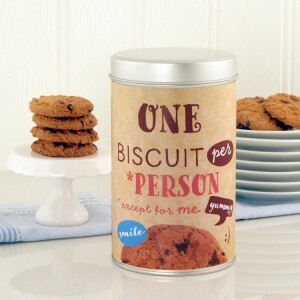 Here at Smart Gift Solutions, we endeavour in helping you create a special gift to suit everyone. 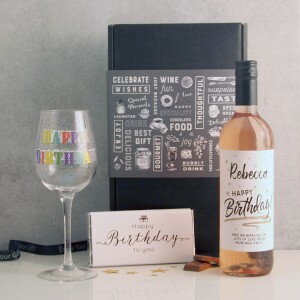 Alongside providing a wide range of gifts catered to many occasions including Birthdays, Weddings, New Baby and Get Well Soon, we offer many extras for helping to add a unique and thoughtful touch to your recipient’s keepsake. 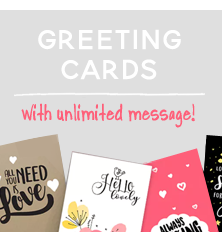 Our free add-ons are a quick and simple way of leaving a joyous note to bring a smile to your friend, relative or colleagues face! 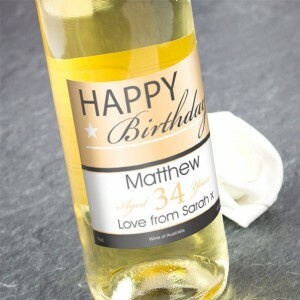 A free gift tag lets you send a sweet, little message for the special occasion, whilst our free photo-card lets you add a wonderful memory. 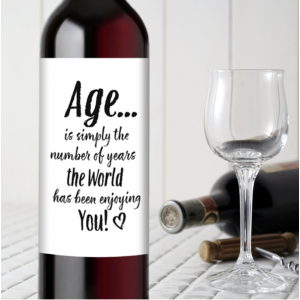 Our high-quality printing ensures the image will be of brilliant quality! 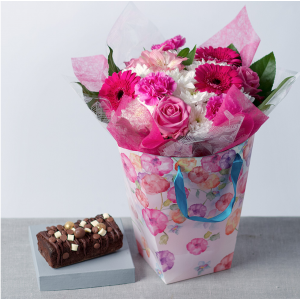 And who wouldn’t want their gift wrapped up in satin printed ribbon, available to suit all occasions? It will only take you a few extra minutes during your order process, and for no cost at all! 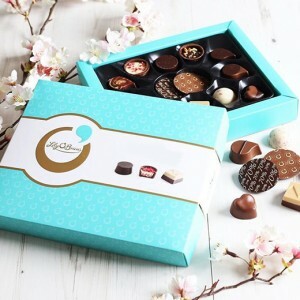 Or perhaps you could add our affordable extras to provide another treat on your loved one’s special day! 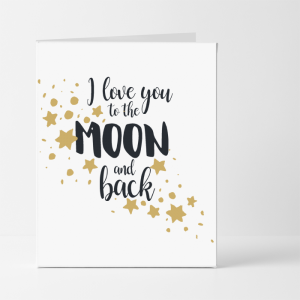 Our selection of greeting cards range from sweet to humorous, and you’ll find something for everyone amongst our choice. 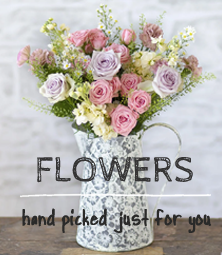 We also offer a beautiful selection of flower bouquets for you to send for the ultimate gift accompaniment, perfect for sending a Get Well Soon thought or congratulating the new Bride and Groom! 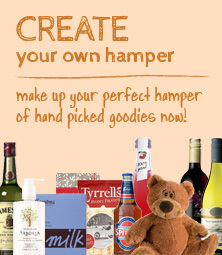 You can also shop our range of Add-On Gifts too! 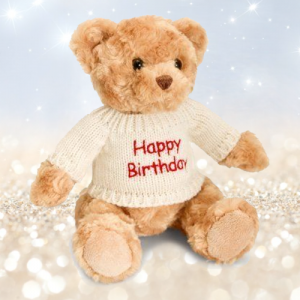 Our luxury teddy bears, delicious chocolates, awesome novelty mugs and high quality helium balloons are all perfect for adding to a gift hamper or keepsake present!